As American families prepare to enjoy Thanksgiving dinner, the United Nations’ Food and Agriculture Organization (FAO) estimates the world produces enough food waste — about 1.4 billion tons — to feed as many as 2 billion people each year. That’s roughly one-third of the global food supply. The numbers aren’t more encouraging domestically. From farm to dinner table, the United States loses or wastes 133 billion pounds of food per year, the USDA reported in its 2014 report on food loss. That’s 31 percent of the country’s annual available food supply, or 429 pounds per person, per year. Americans’ food loss was worth about $161.6 billion at retail prices in 2010, the USDA says. Meanwhile, about 815 million people do not have enough food to lead a healthy, active life, and nearly 25 percent of people in developing countries are undernourished, according to the World Food Program. “In a world of 7 billion people, set to grow to 9 billion by 2050, wasting food makes no sense — economically, environmentally, and ethically,” says Achim Steiner, U.N. undersecretary general and U.N. environment program executive director. Food loss is “the decrease in quality or quantity of food,” the FAO reports. Within that is food waste, defined as food fit for human consumption that is thrown out or used in other ways. In low-income countries, most food loss happens due to limited harvesting capabilities, poor storage, or deficiencies in transportation, processing, or infrastructure. In medium- and high-income countries, food loss more often happens at the consumer’s end — thrown out at the supermarket, restaurant, or at home. World Vision empowers farmers throughout Africa to prevent crop loss and earn better incomes. 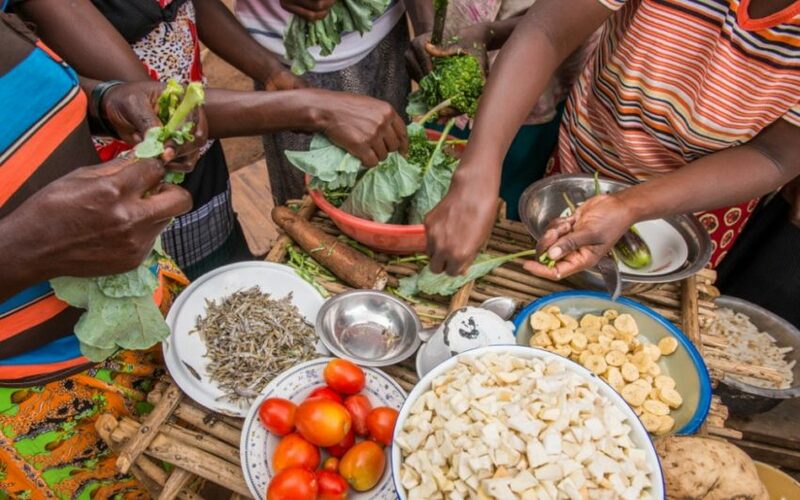 Programs like THRIVE, for example, help farmers in Tanzania and other countries access improved seed varieties, fertilizers, and storage facilities. World Vision staff there teach farmers proven methods to increase crop yield. They help communities work together to more effectively move their products to market. 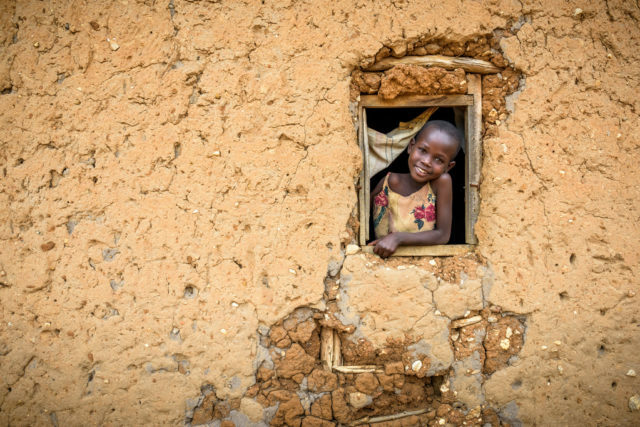 World Vision also helps families in emergencies, for example, who lose crops to drought or have been displaced by conflict and miss the harvest. In 2016, World Vision used $75.1 million in food grants to help nourish children and families. World Vision remains the largest distributor of food provided by the World Food Program, having delivered 112,129 metric tons of food supplies in 2016. 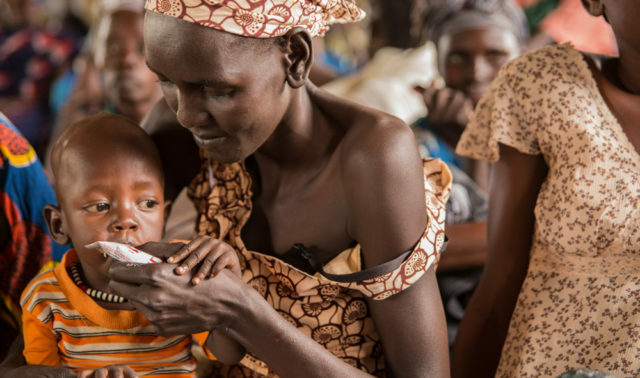 In many parts of the world, hunger is a daily reality. But we can change this.